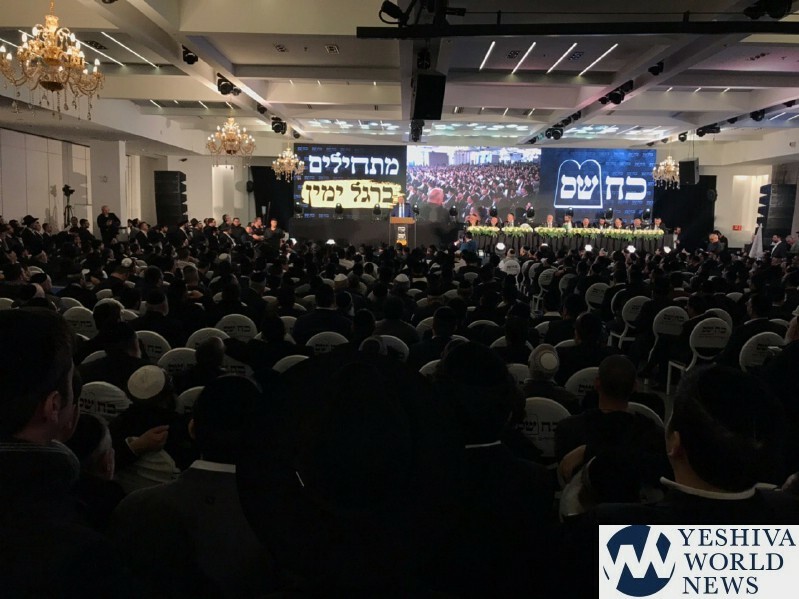 Following an elongated period of talks, where it was reported that numerous attempts were made at unification with Degel Hatorah and Agudah Yisroel (Yahadut Hatorah), Shas chairman and party leader Aryeh Deri said that this will not be happening. 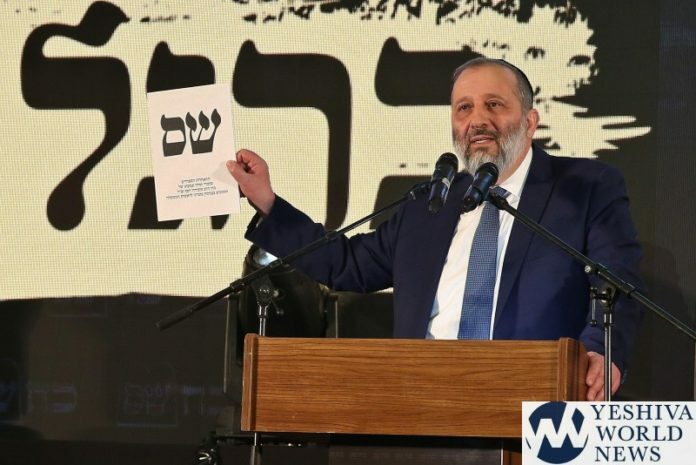 Deri suggested that Shas join forces to create a technical block only after the elections are held and that the parties should not run together on a single ballot. 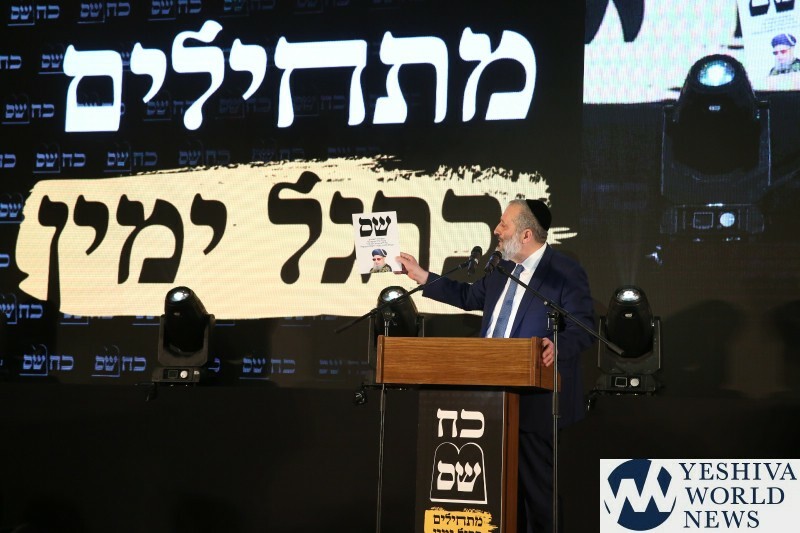 Deri praised PM Netanyahu’s leadership, and emphasized Shas’s loyalty to him. 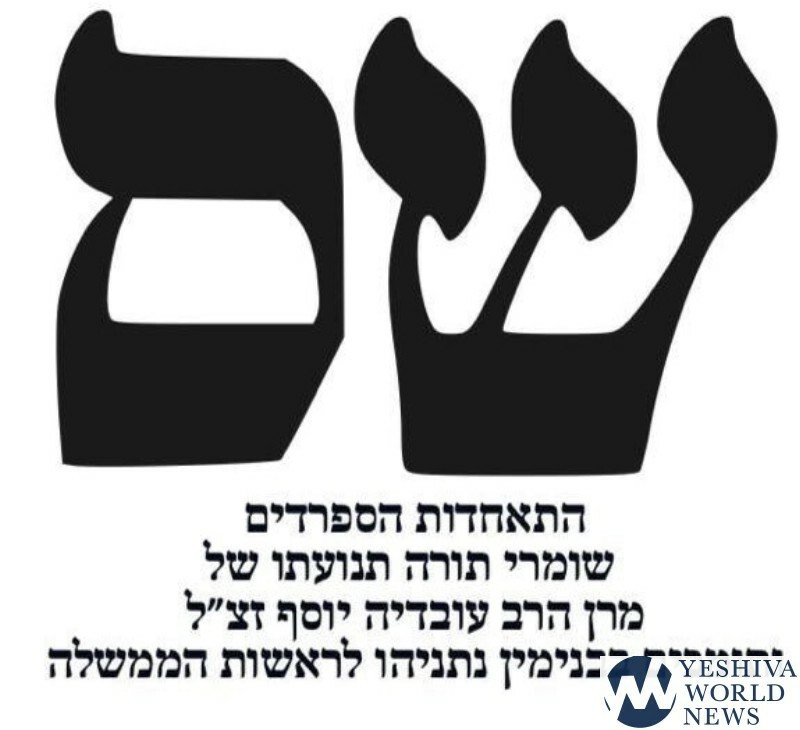 He expressed sympathy for the legal trouble that Netayahu is going through. 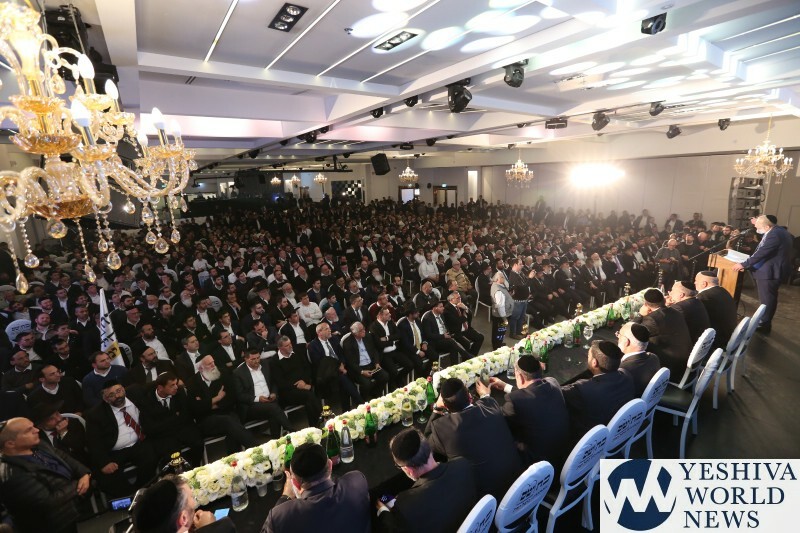 and vote Shas you’ll be fulfilling Maran’s will and get Bibi as well.” Exponentially more so fulfilling and honoring his legacy, when you Deri take Elie Yishai aboard with you, as per the directives of your Mentor Rav Ovadia Yoseph ZTKLLH’H. It is really not fair to use the word “destroy”. We all really do not know 100% for sure what went on behind closed doors.